(0) Products - Enter Your Search..
Are you looking for a new kitchen worktop? 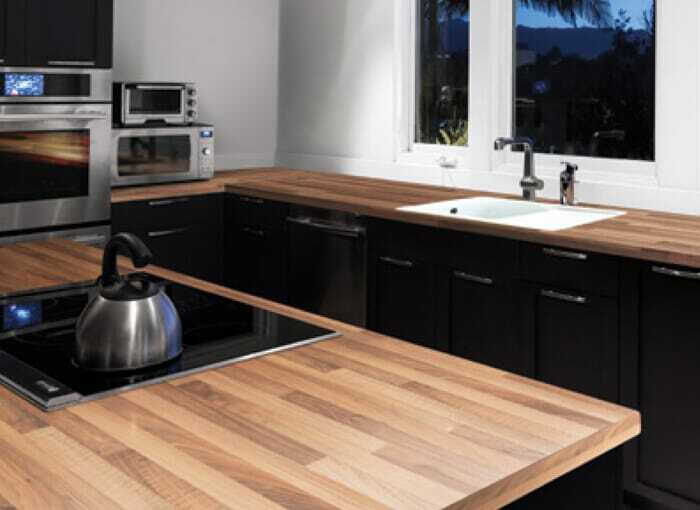 Look no further than HC Supplies, we have one of the most extensive ranges of kitchen worktops UK. Our entire worktops range comes in a wide range of colours and materials so you’ll be sure to get the perfect worktops direct from us at HC Supplies! We only choose worktops for kitchens that we believe are functional, beautiful and will last! 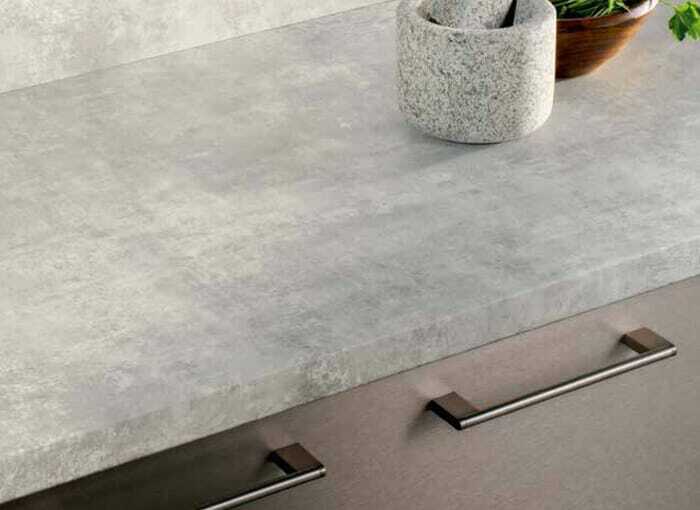 Our robust range of kitchen worktop materials include laminate worktops, solid granite and granite effect worktops, quartz, solid wood and wood effect worktops and so much more. Not only do we have a superb collection of worktops for kitchens or bathrooms but we offer some truly incredible prices on our entire selection. Sourcing quality, cheap kitchen worktops couldn’t be easier with us at HC Supplies. Our superb selection of kitchen worktops can seem overwhelming, but it is certainly worth taking the time to get this hardworking surface right. Our entire worktop selection comes from some of the UK’s worktops finest manufacturers so the only thing that is left to do is choose! If you’re looking for kitchen worktop surfaces that are beautiful yet inexpensive, take a look at our Laminate kitchen worktops range, HC Supplies are undoubtedly the no.1 worktops supplier in the UK, especially because our range boasts a 350+ different colours, styles and textures and from leading worktop brands such as Axiom worktops, Artis worktops, Duropal worktops, Tandem worktops and WilsonArt worktops, you're sure to find the cheap worktop you're looking for that matches your budget. 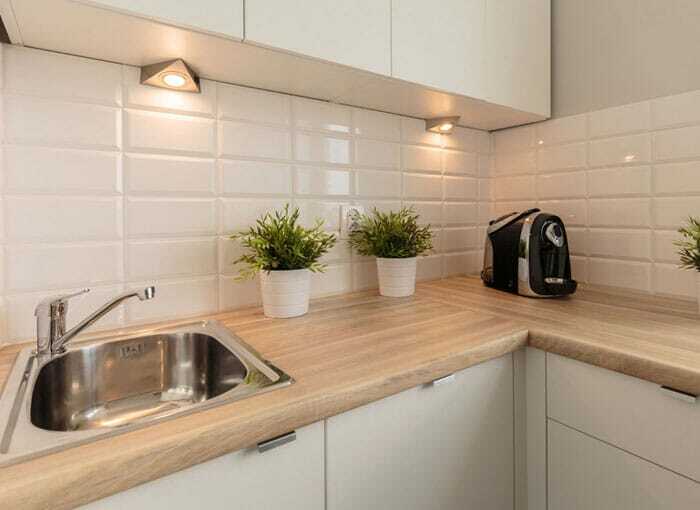 Although a laminate worktop is considered a budget worktop, they’re anything but that. Thanks to technological advances, laminate worktops not only beautifully mirror the effect of the more expensive worktop materials but they are extremely hard wearing, resistant to heat and require very little maintenance. So, if you want kitchen worktops cheap, look no further than our stunning laminate worktops range. You'll find beautiful slate effect worktops, wood effect worktops, lunar night worktops, colo bolo worktops and so much more! If you want a worktop with a natural look, we have the perfect range for you. A solid wood kitchen worktop brings a stunning natural warmth to any kitchen. Additionally, a solid wood worktop direct from us at HC Supplies offers outstanding durability and with appropriate care, will last a lifetime. With a wide range of real wood worktops, including oak worktops, timber kitchen worktops, walnut block worktops, maple kitchen worktops and solid beech worktops, our solid wood kitchen worktops range offers a natural beauty that is simply unrivalled, as well as a kichen worktop that will withstand even the busiest of kitchen environments. Our wood worktops range compliments both traditional kitchens, where they add to the existing rustic charm, and the more contemporary kitchens, where the classic look of a solid wood worktop beautifully offsets itself against the modern kitchen design. Our solid surface kitchen worktops are an extremely popular choice amongst our customers and make a truly stunning addition to any kitchen design whether traditional or contemporary. 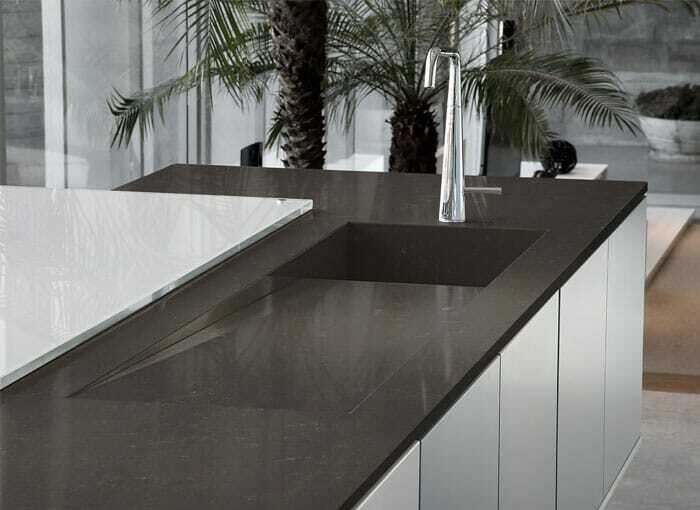 From worktops UK supplier Apollo kitchen worktops, our granite kitchen worktop range is one of the most comprehensive in the UK. 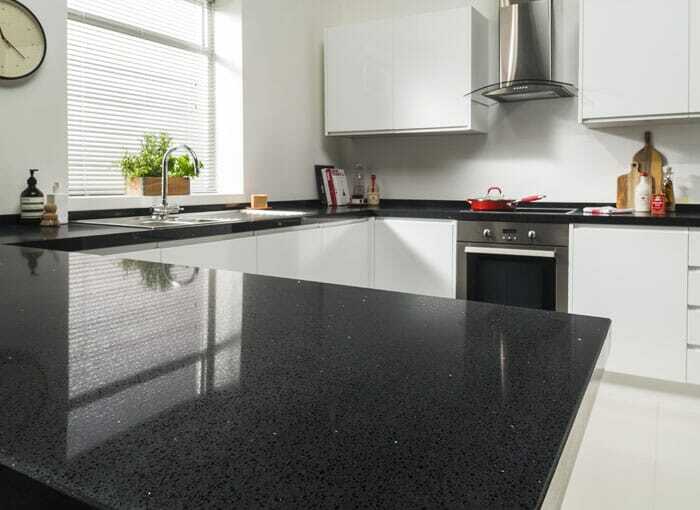 A granite worktop makes a wonderful addition to any kitchen design and is a very desirable kitchen worktop material. 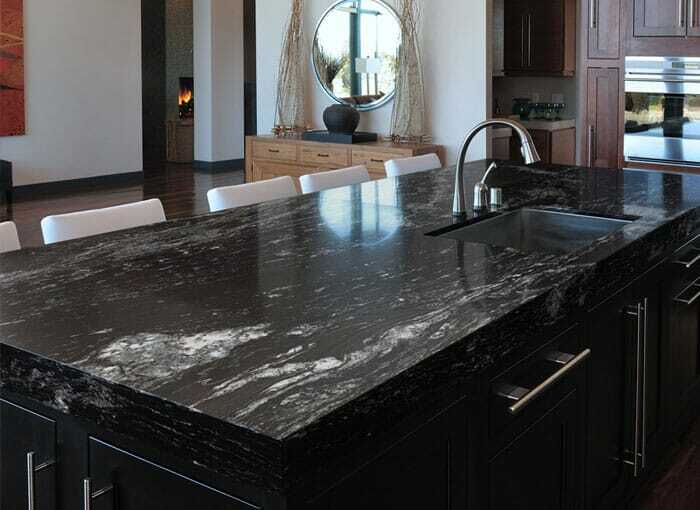 Granite is formed over millions of years deep beneath the Earth’s crust, this slow process makes granite one of the toughest materials on the planet which lends itself to make extremely hardy kitchen worktops. This process also allows granite worktops to take on a highly polished finish. If you prefer a worktop for your kitchen that doesn’t have a polished finish, check out our honed granite worktops range. You will not be disappointed! You'll find a myriad of beautiful granite worktop colours in our range including, star galaxy worktops, black granite worktops, white granite worktops, cream granite worktops and so much more! Apollo are renowned for creating high quality kitchen worktops that do not cost the earth. 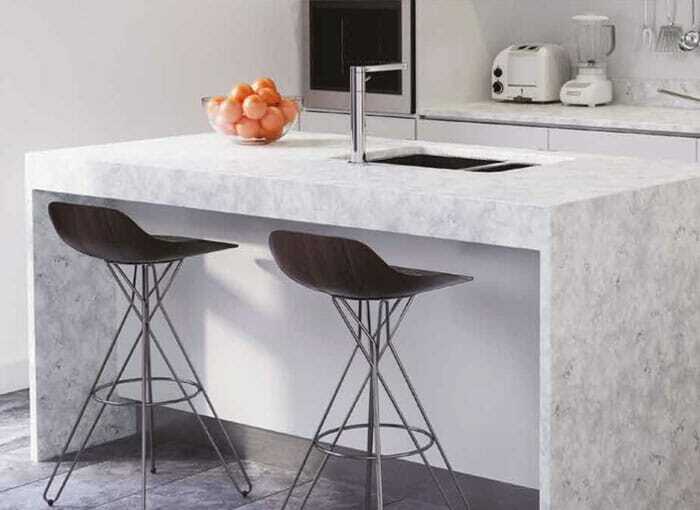 Granite and Quartz worktops traditionally aren’t the cheapest kitchen worktop, however with Apollo, you can find these worktops at cheap prices that will leave you lost for words. They really are the UK Worktops specialist and we’re extremely proud to stock their ranges. Solid surface worktops are a very popular choice and are a stunning addition to any kitchen, traditional or contemporary. 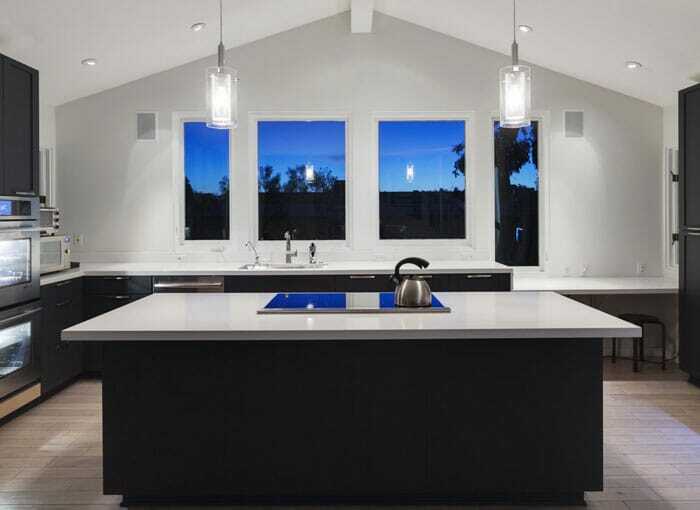 Including solid granite kitchen worktops, kitchen quartz worktops, acrylic kitchen worktops and Corian kitchen worktops, they offer a high quality finish that is also hard wearing and naturally resistant to heat and bacteria. When searching for a solid surface kitchen worktop for your kitchen design, you will not find a better range of UK worktops. With worktops direct to your workplace or home with our superb delivery service, with HC Supplies, you’ll find an incredible range with various different kitchen worktops colours in stock. As well as the more popular black kitchen worktops, white kitchen worktops, cream worktops and grey kitchen worktops, we also stock a range of colours that you’ll be pushed to find anywhere else such as blue kitchen worktops, brown kitchen worktops, green kitchen worktops and intense red worktops for kitchens in various materials and shades. The majority of our worktops come in a variety of different styles and effects, such as our beautiful range of sparkly worktops or high gloss kitchen worktops, an obvious alternative to the normal matt finish. 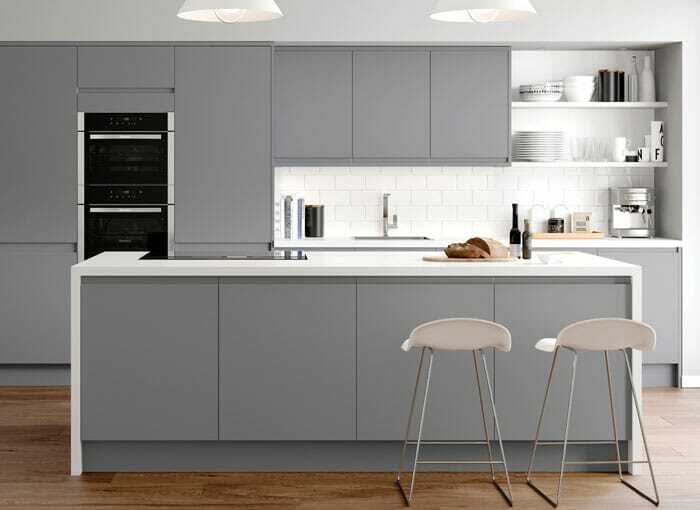 Whatever your reason for wanting to buy a kitchen worktop, you will find an extensive selection of cheap worktops at HC Supplies, with a huge variety of styles and colours to suit all kitchen designs and budgets. 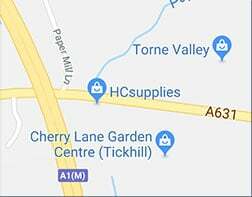 If you want any further information, or need some expert advice, please do not hesitate to give our friendly team a call, or why not visit our showroom located just outside Doncaster. Our expert team our always happy to offer advice on our entire kitchen worktop range to put you in the best position to make a decision.